“The industry-wide shift to the new WLTP test cycle has…led to significant supply distortions in several European markets” and unexpectedly “intense competition”, the Munich-based group said in a statement. Tougher new EU test procedures came into force this month, a reaction to Volkswagen’s long-running “dieselgate” scandal in which the carmaker admitted to cheating emissions tests on millions of vehicles worldwide. 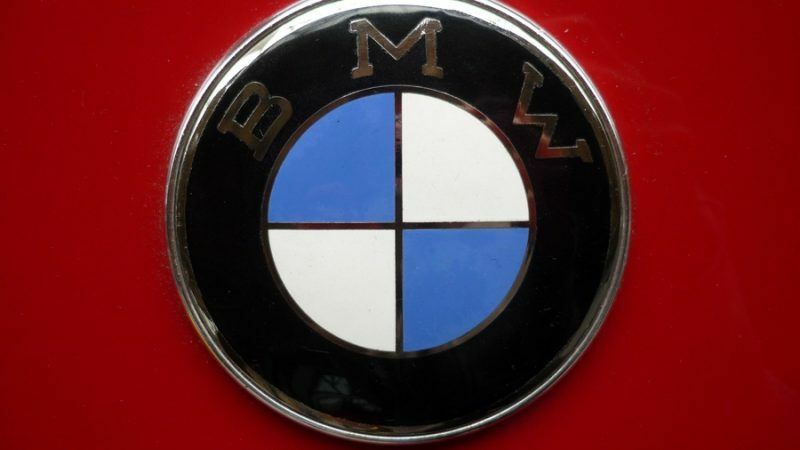 It is the first time in a decade BMW has had to issue a profit warning, DPA news agency reported. As well as the effects of “continuing international trade conflicts”, BMW highlighted “increased goodwill and warranty measures” weighing on its performance. BMW was forced to recall some 324,000 diesel-powered cars across Europe in August, citing risk of a fire in the motor, as well as around 8,000 vehicles fitted with software that reduced emissions during regulatory tests. For 2018, BMW now forecasts revenues from its car business “slightly lower” than last year, rather than the slight increase previously expected. In the same segment, its operating profit margin should reach “at least 7%” rather than the 8 to 10% it had targeted. 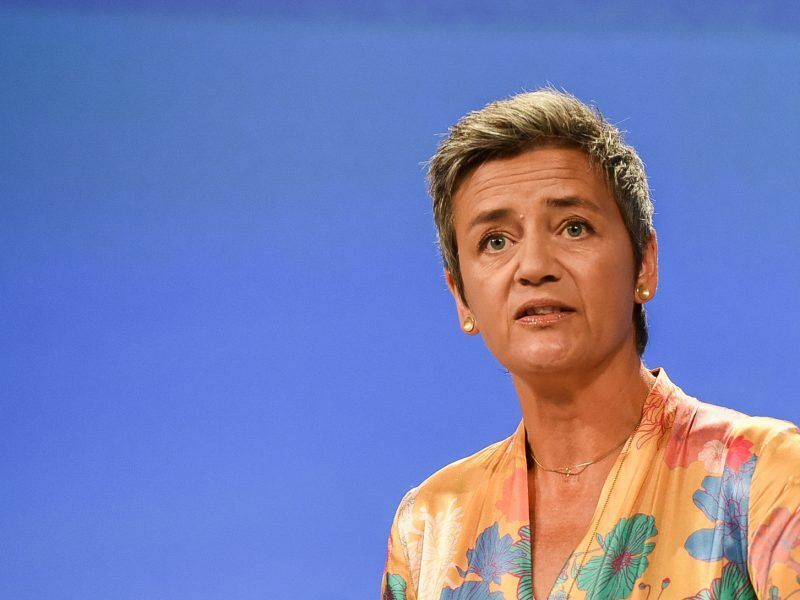 And group-wide profit before tax “is expected to show a moderate decrease” year-on-year, rather than staying around last year’s level of €10.7 billion euros ($12.6 billion). BMW shares shed 5.39% to close at €79, making it the worst performer on Frankfurt’s blue-chip DAX index. Fellow German carmakers VW and Daimler were also dragged lower by BMW’s announcement. The European Union’s new WLTP testing that took effect this month aims to better mimic real-world driving conditions than lab tests, making it longer and more complex than previous procedures. The goal is to prevent the kind of rigging exposed in VW’s “dieselgate” controversy, which involved the use of cheating software designed to make cars seem less polluting while undergoing testing in labs than they are when actually driven on the road. European carmakers have been scrambling to get ready for the new regime, with many brands offering steep discounts in recent months to shift non-conforming models before the WLTP era kicked in, creating fierce competition. BMW rival Daimler, maker of Mercedes-Benz cars, already said in July that it was slightly lowering its outlook for 2018, citing the WLTP tests as one of the reasons. The Volkswagen group, home to 12 brands ranging from Skoda to Porsche, has also struggled to adapt to the new emissions rules, which it said would force it to slow production at its iconic Wolfsburg plant. The group has even had to rent space at Berlin’s unopened BER airport to store thousands of cars awaiting testing. 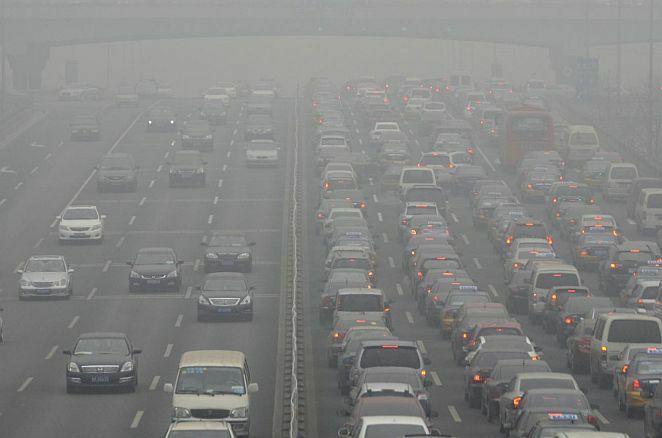 Many cities in Europe have problems because they exceed the current limits for air pollutants. Some of them are even considering banning diesel vehicles in general to batten down the hatches, writes Gerhard Müller.